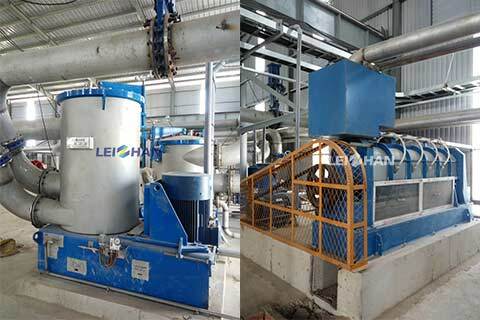 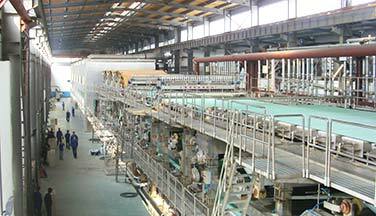 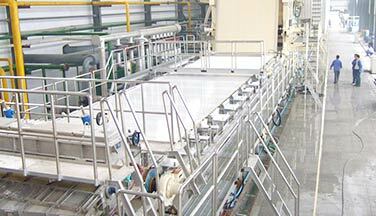 Leizhan supports a whole set of paper production line for a Vietnam paper mill. 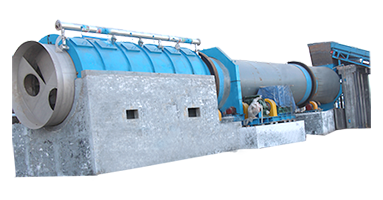 The whole corrugated paper pulping project in Vietnam mainly includes Chain Conveyor, pulping system, coarse & fine screen system, cleaning system, approaching system, tailing handling system, pulp chest propeller, etc. 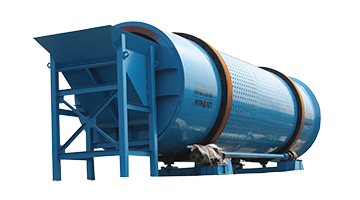 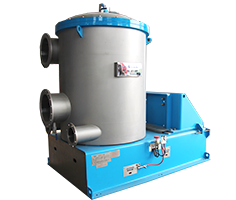 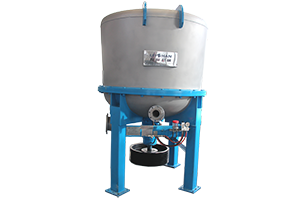 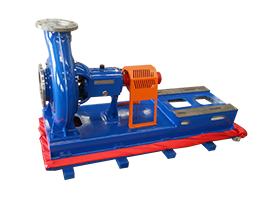 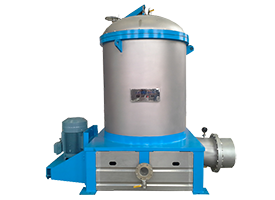 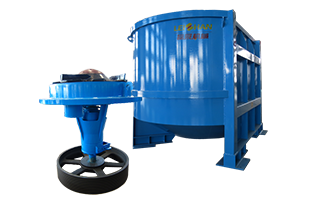 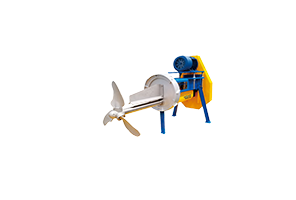 The continuous pulping & deslagging system includes D Type Hydrapulper, Reject Separator, Drum Screen, Ragger, etc. 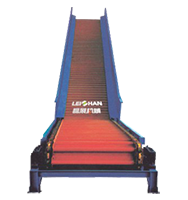 It applies to handle OCC, AOCC, etc.